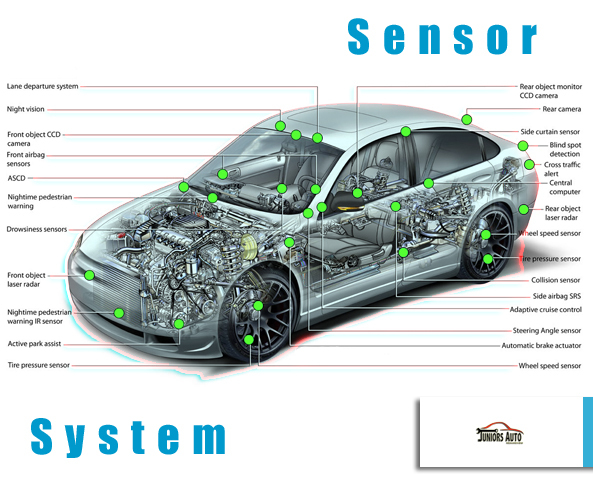 Autologic coverage for European cars which provides the best support in the industry at a factory level for diagnostics and programming. 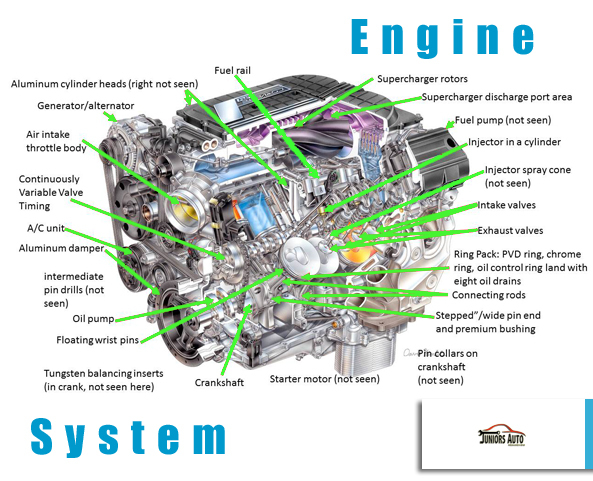 Providing tuning programs for car lines which will get cars up to an additional 50 horsepower by reprogramming computers. 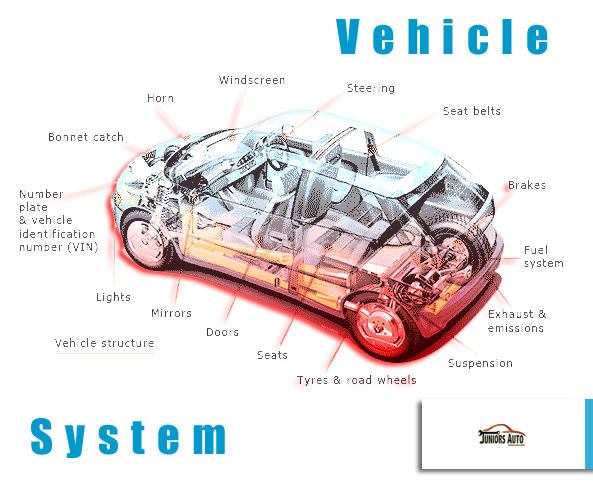 We support BMW, Mercedes, and Land Rover with Autologic. 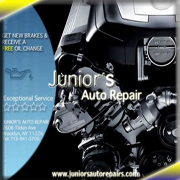 For Autologic diagnostic call or visit Juniors Auto Repairs.